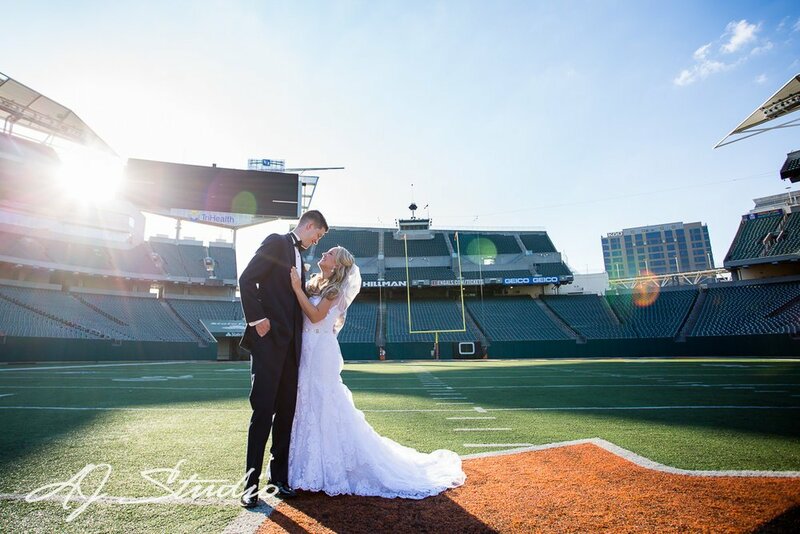 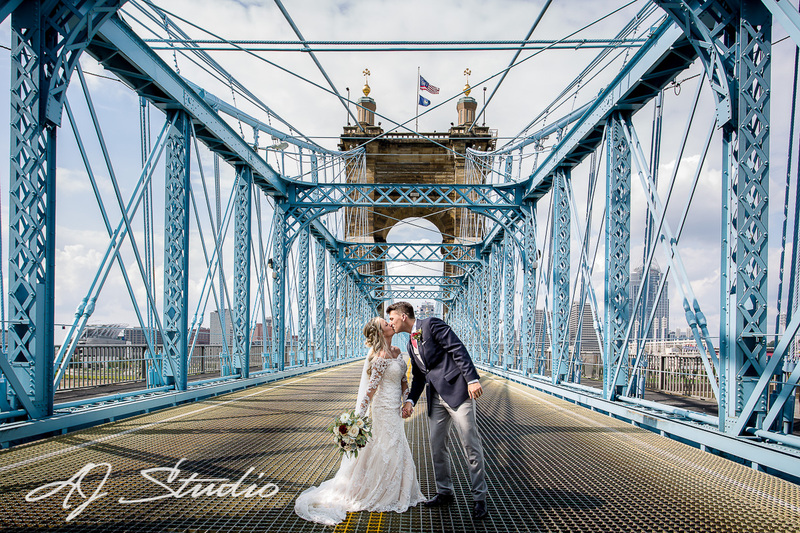 AJ Studio offers wedding and engagement photography in the Cincinnati area to clients looking for a creative approach to their wedding day. 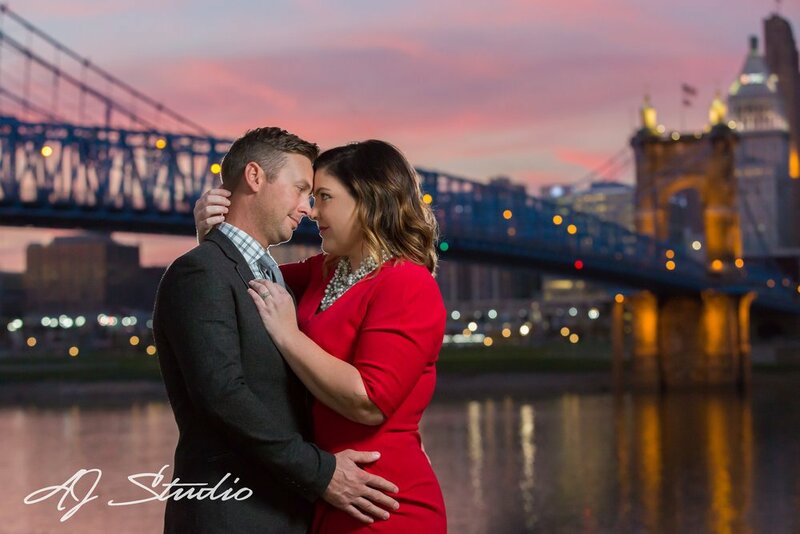 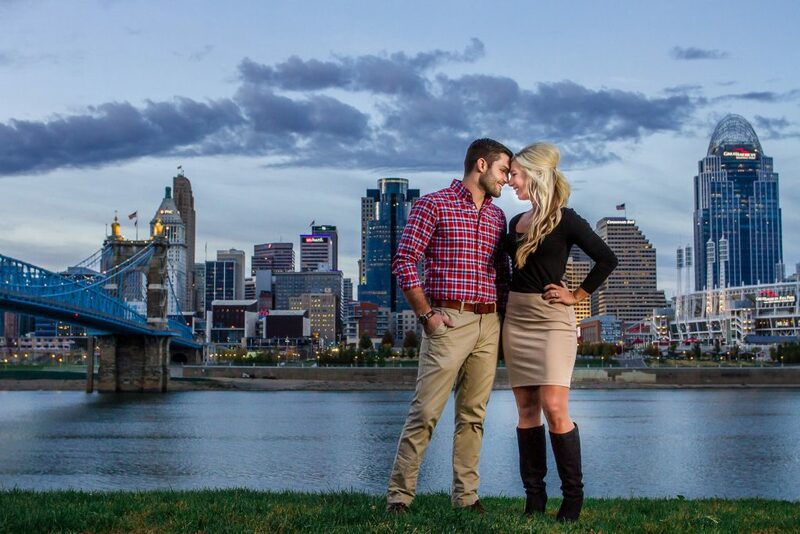 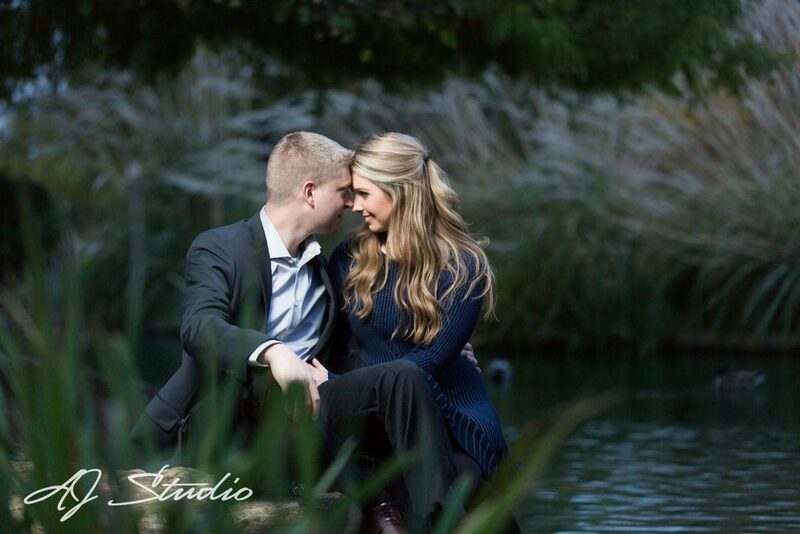 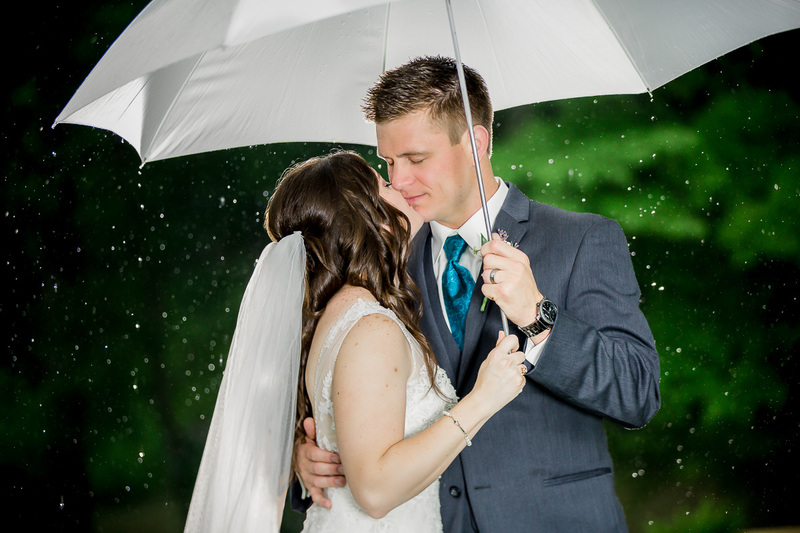 We photograph weddings and engagements in the Cincinnati and surrounding area. 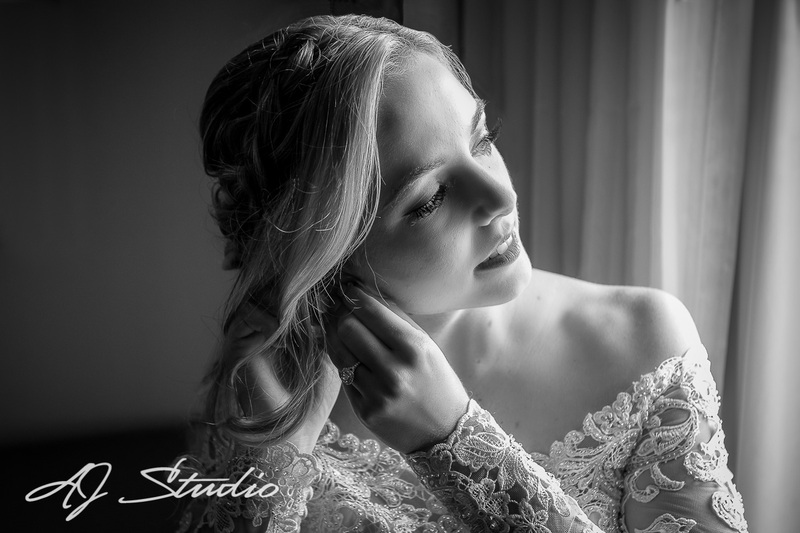 From the first consultation and planning sessions to the final presentation of the wedding photos, we feel just as passionate about ensuring our brides and grooms enjoy each step of their wedding photography experience as we do about creating stunning wedding images. 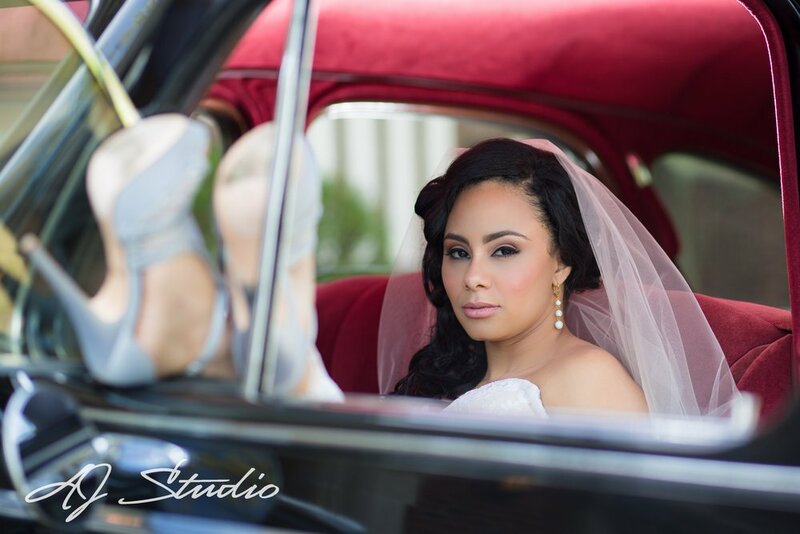 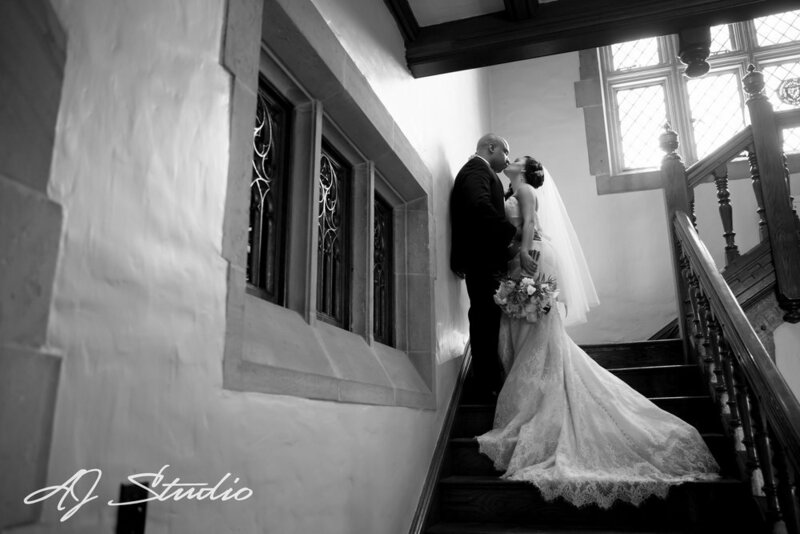 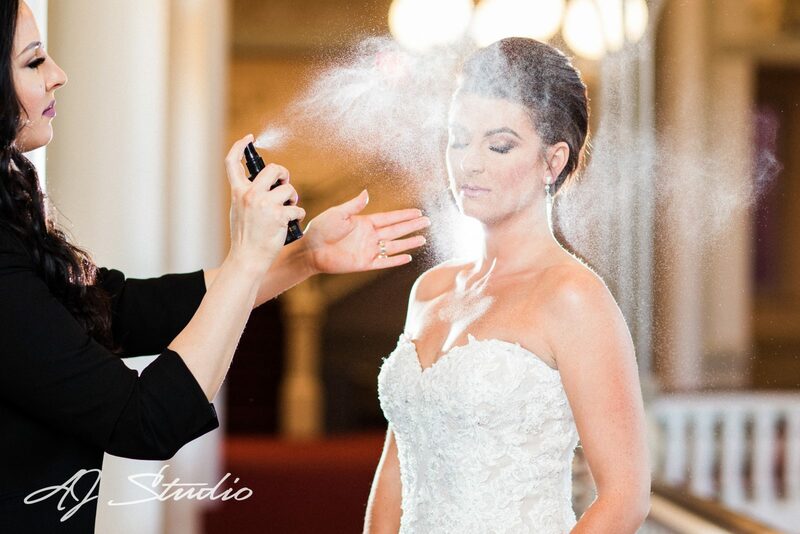 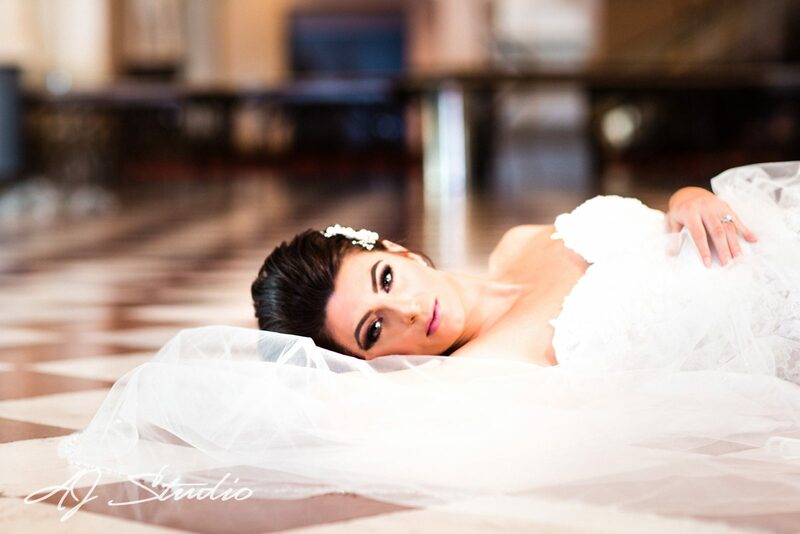 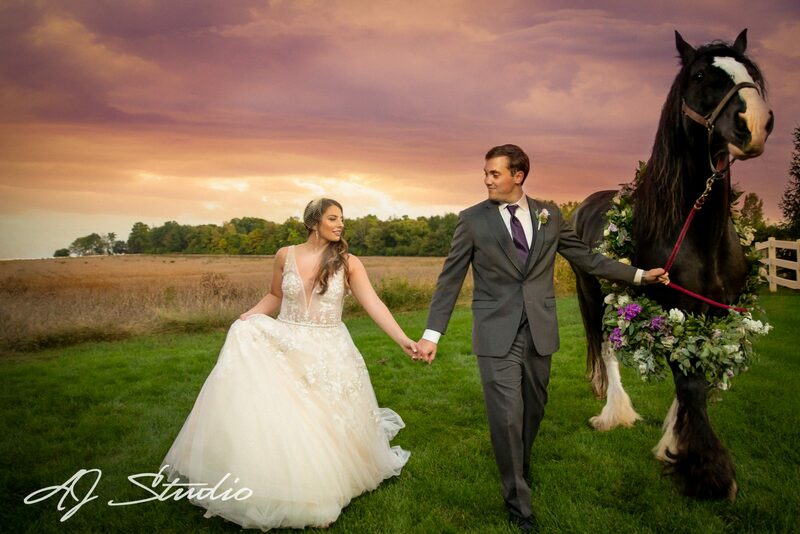 The AJ Studio style of wedding photography merges our photojournalistic and editorial styles. 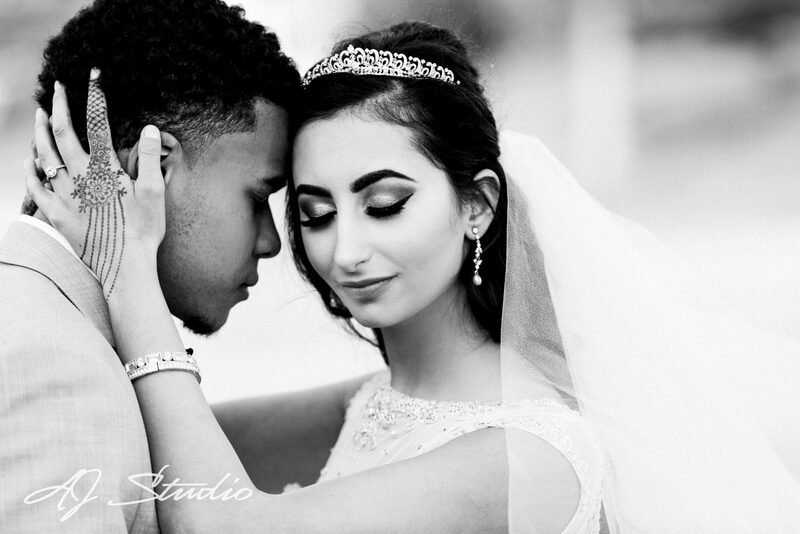 Our photojournalistic approach tells the story of each wedding day with genuine emotions and interactions with plenty of candid photos while our Creative Editorial style creates images designed for a magazine spread, ideal for stunning bride and groom portraits. 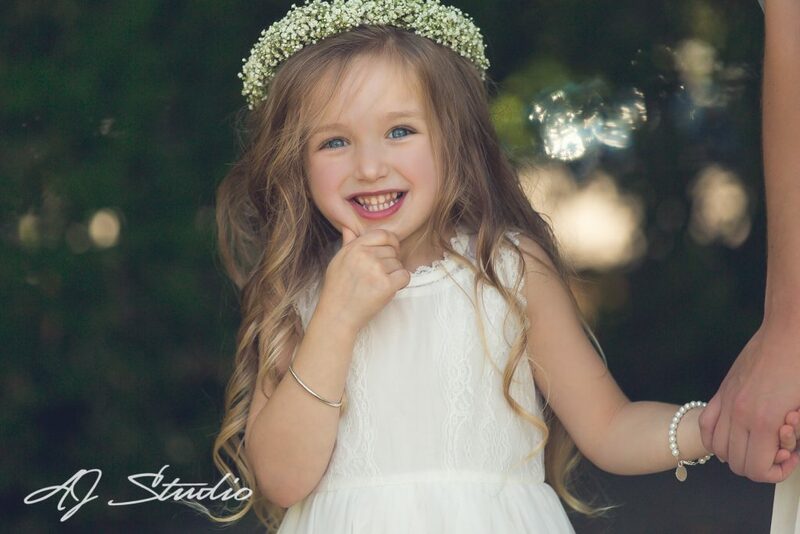 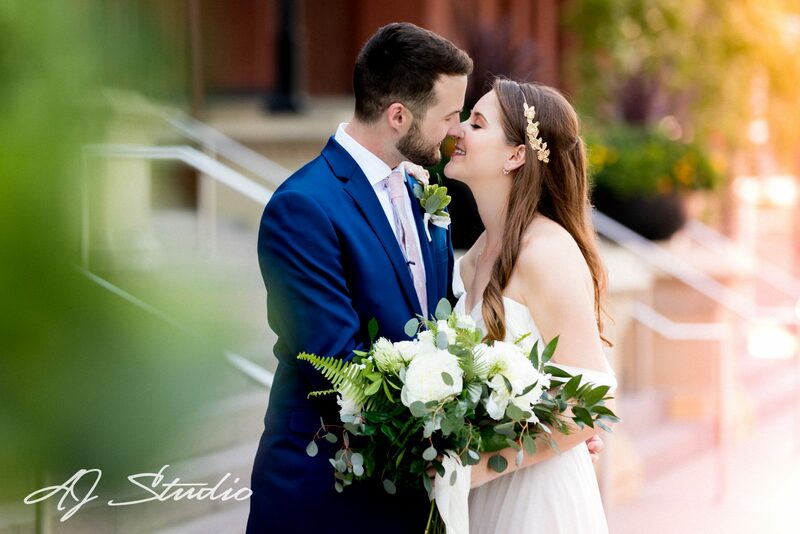 As a boutique wedding photography studio, we focus on a limited number of weddings throughout the year so our clients receive our full attention and creativity. 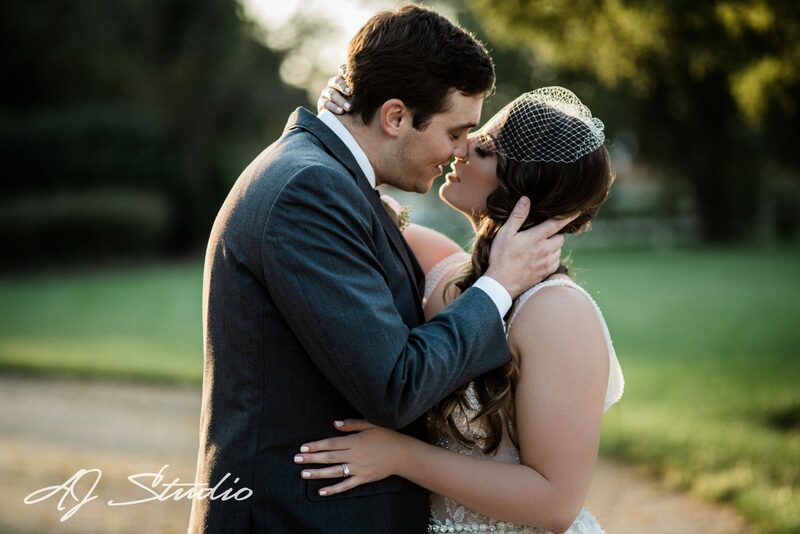 We want to get to know our clients and feel comfortable with each other so we can capture those genuine emotions from a relaxed bride and groom on their wedding day. 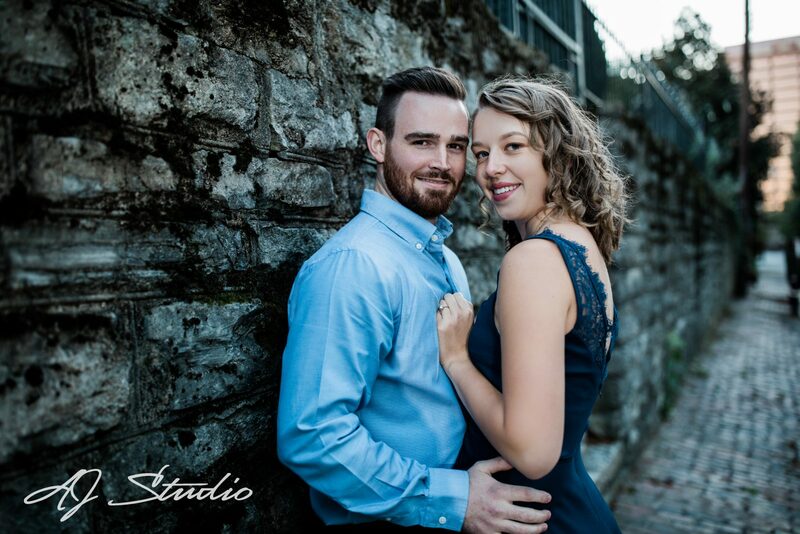 Come by our cozy studio in the Reading Bridal District, have a glass of wine, and chat about your wedding plans with us! 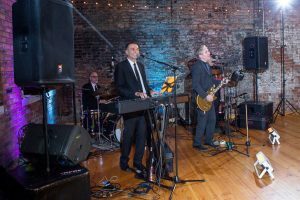 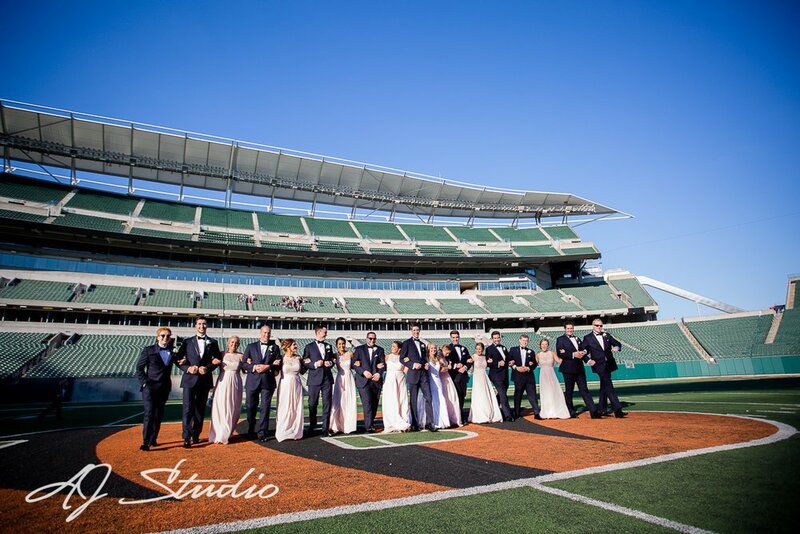 We’ve developed a list of our favorite venues in the Cincinnati area as well as the Northern Kentucky area. 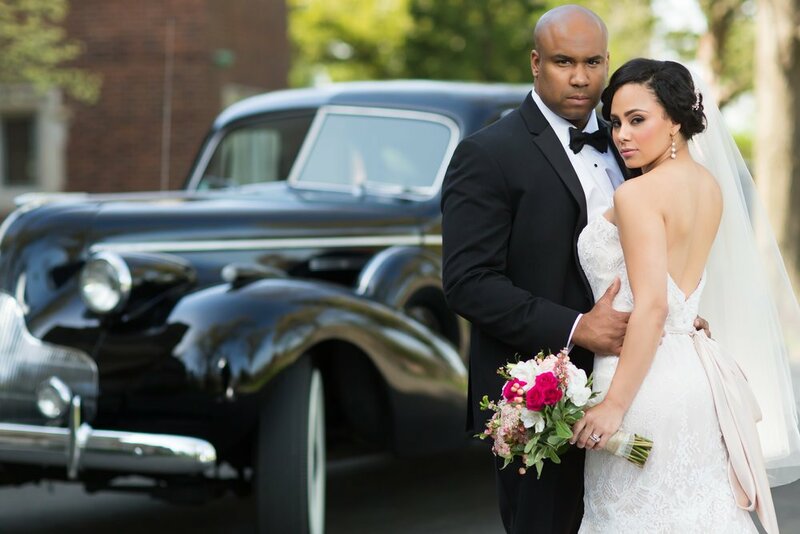 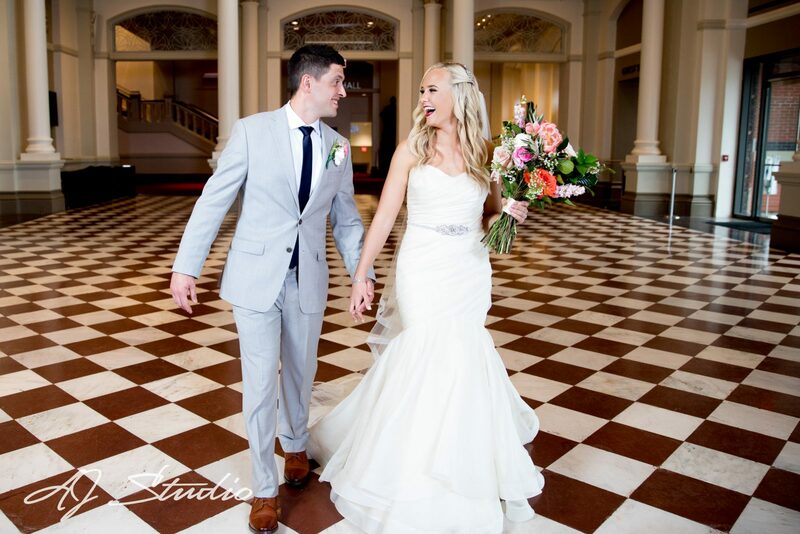 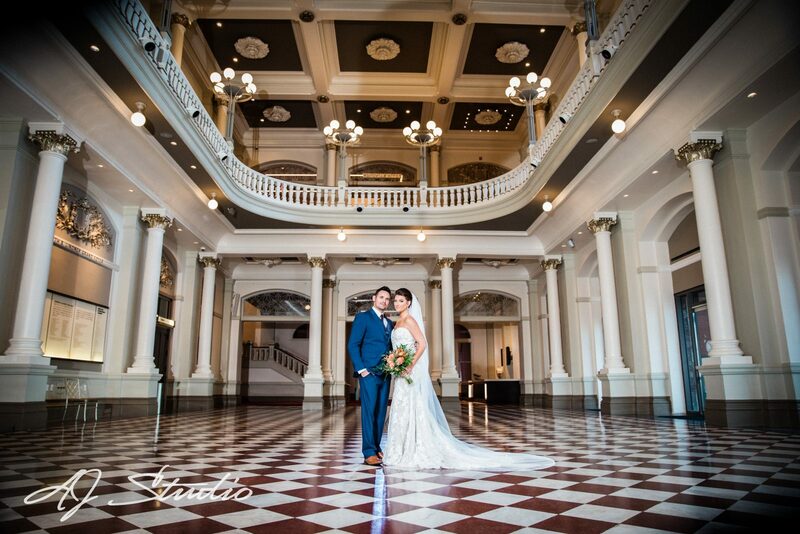 We love to shoot at wedding venues with plenty of character, history, and style! 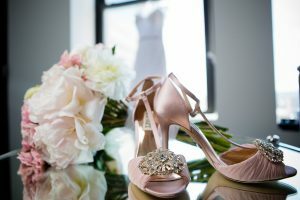 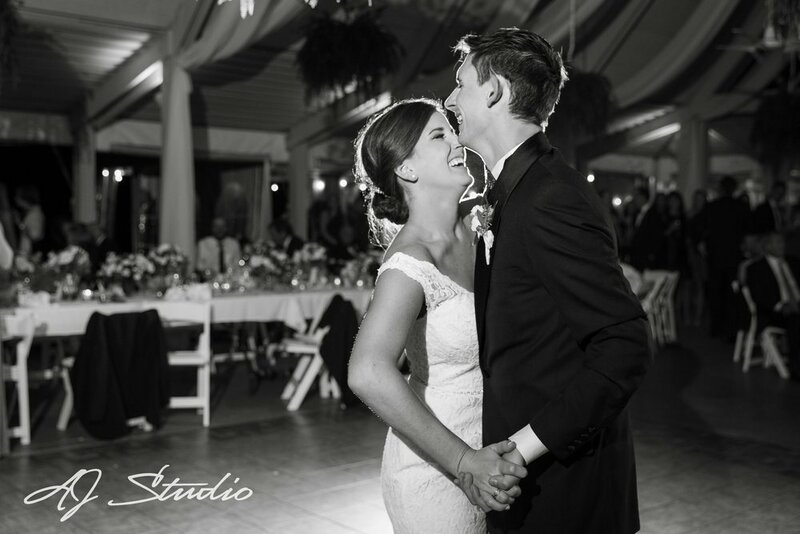 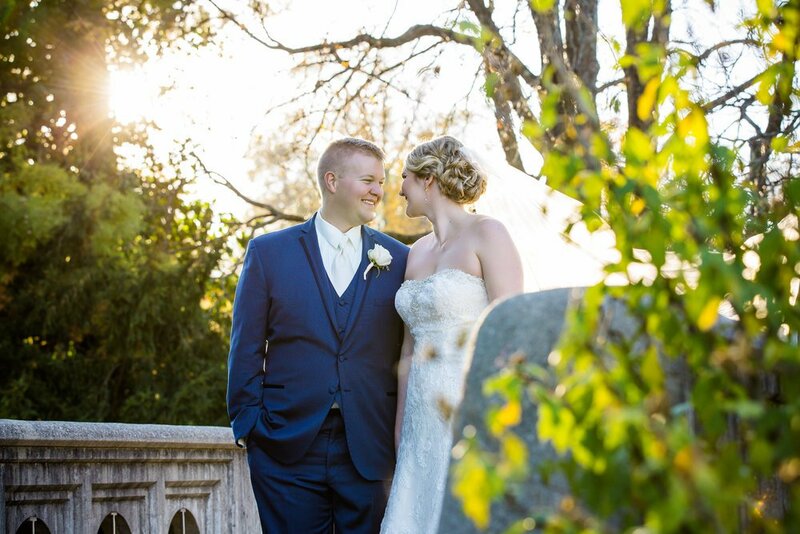 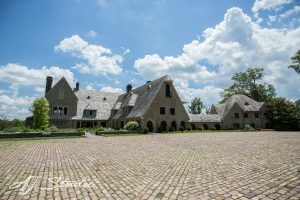 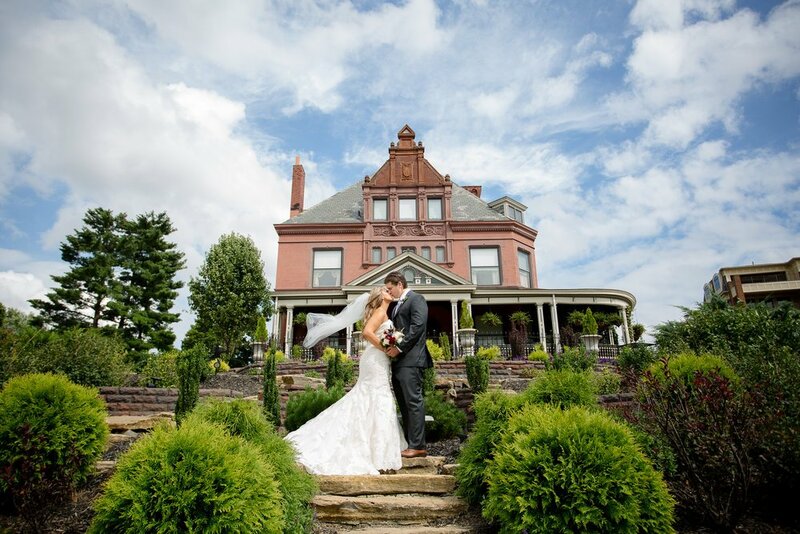 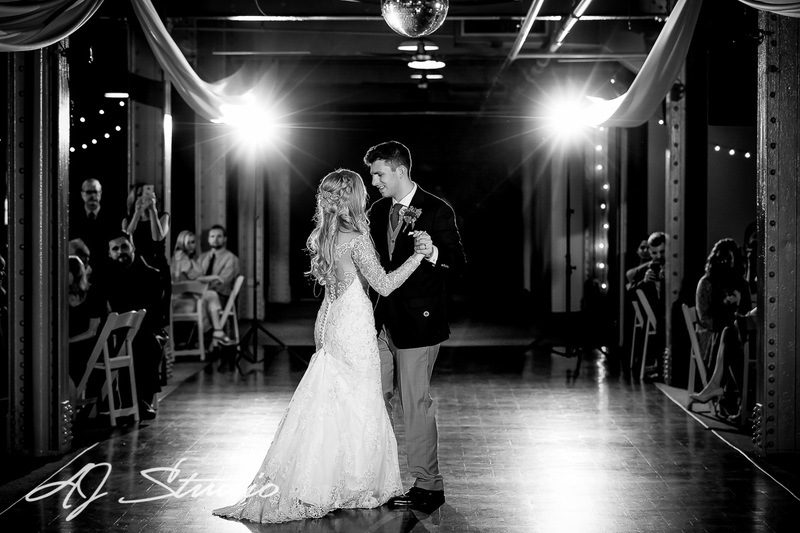 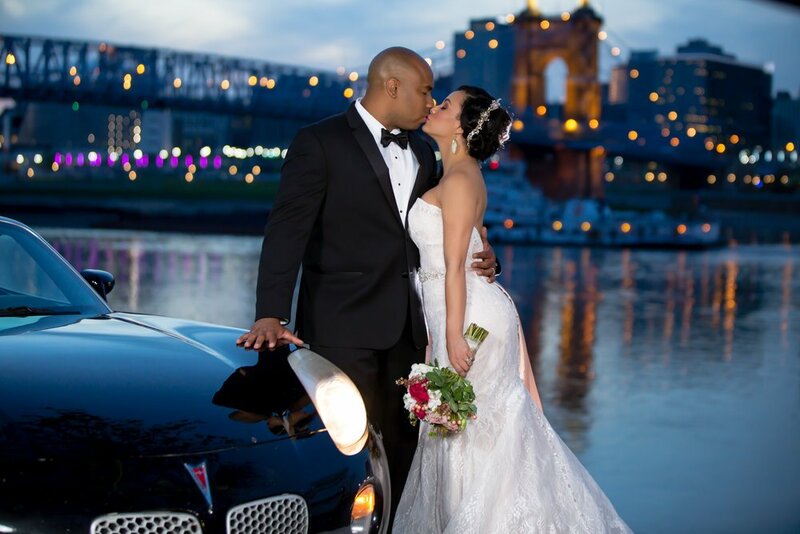 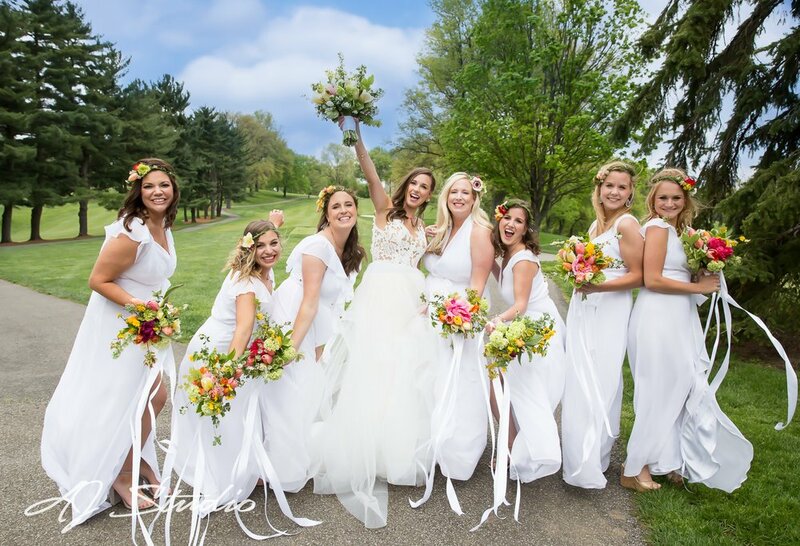 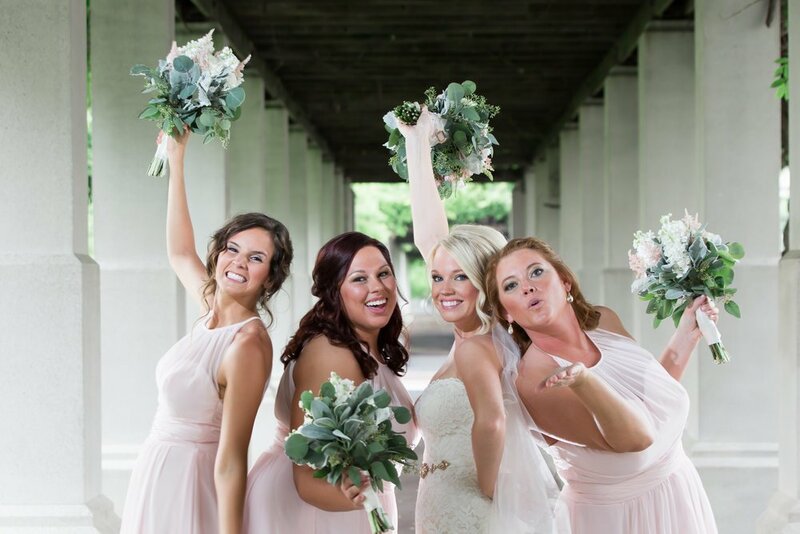 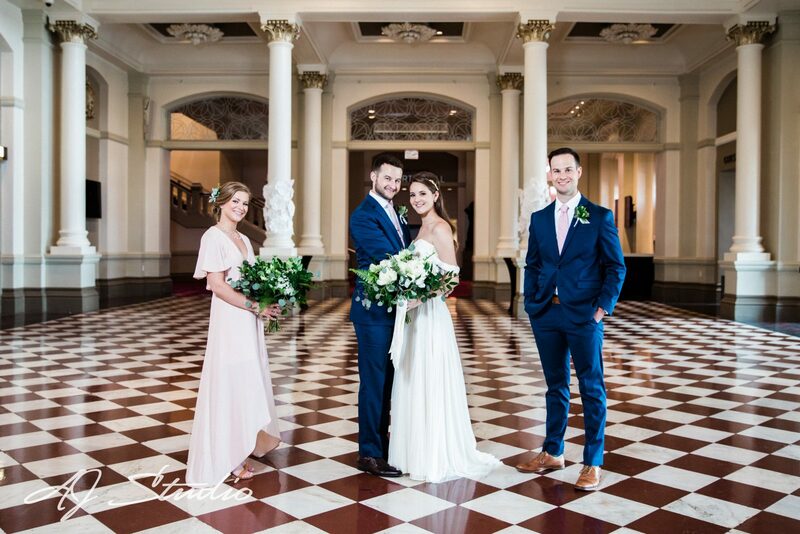 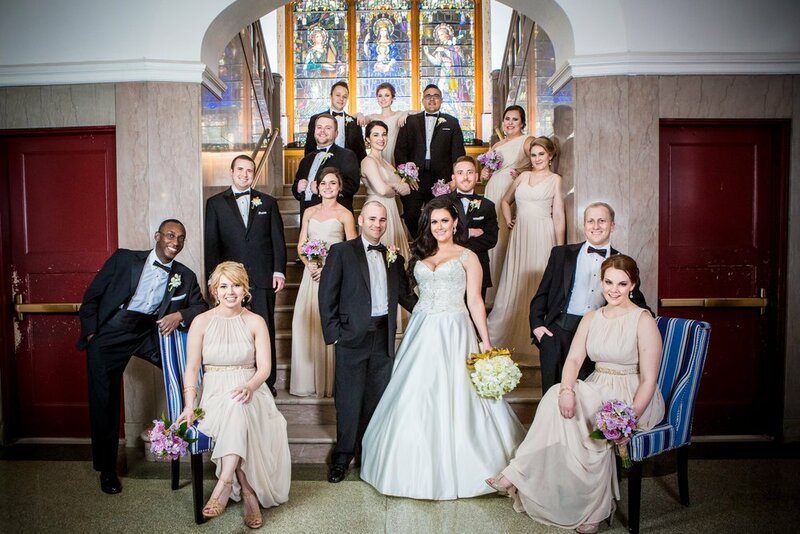 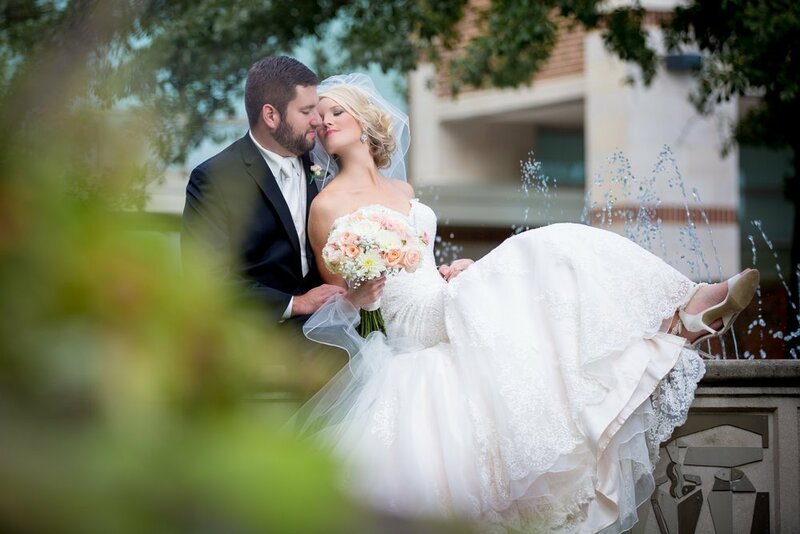 Our brides and grooms have introduced us to stunning, unique, and modern venues throughout the years like the Greenacres Arts Center in Cincinnati, the Carnegie Event Center in Newport, and The Oasis in Northeast Cincinnati. 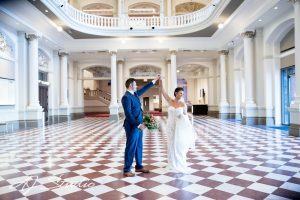 Whether we’re photographing a wedding on a sweeping golf course, in a historic building, or at a fun, modern distillery, the excitement of photographing a new location or a familiar location in a new light inspires us to push our creativity to the limits! 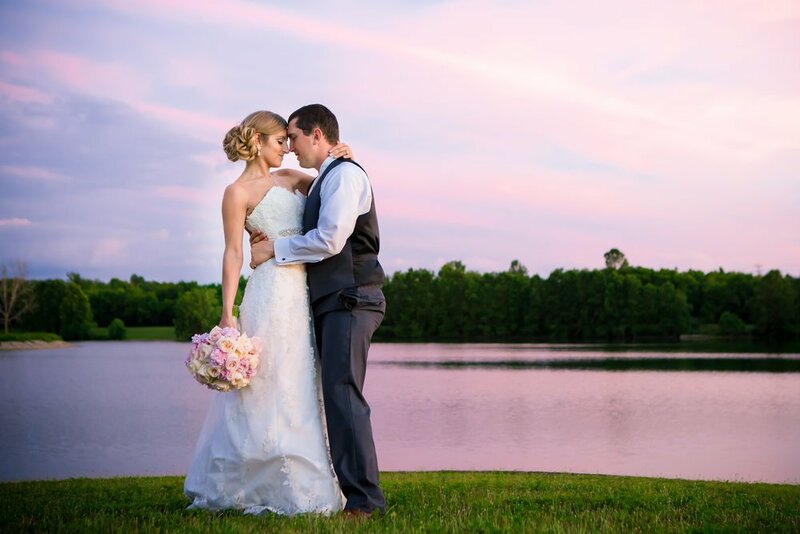 Our wedding collections include services that we feel are important to every couple and are then customized to each couple to accommodate their individual needs. 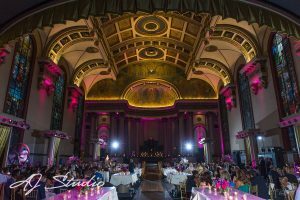 For every wedding, we bring an experienced lighting assistant and plan ahead with a timeline consultation and planning session. 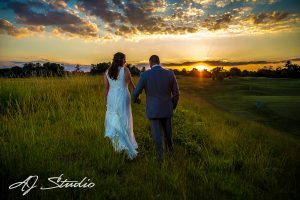 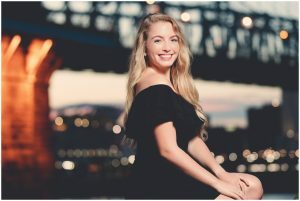 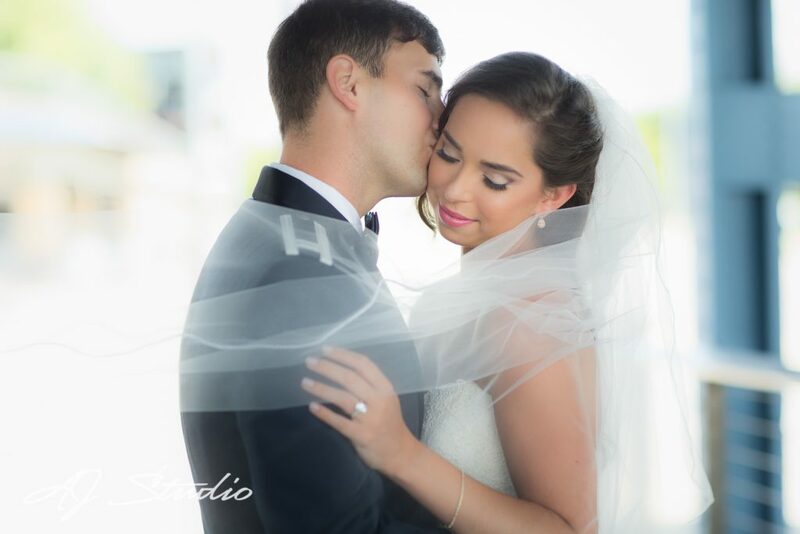 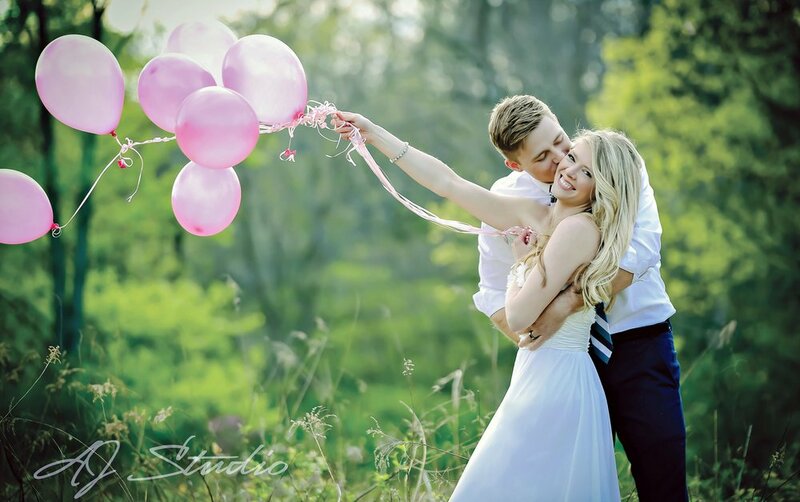 Our couples all receive high-resolution images with printing rights, carefully edited final images, and an online gallery that you can share with family and friends. 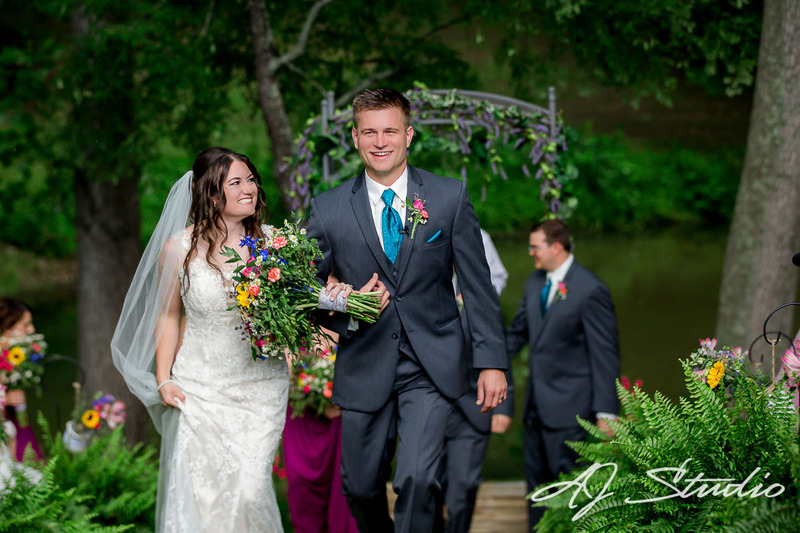 Our clients have trusted us to document one of the most important days of their lives and we’re honored to take on that responsibility. 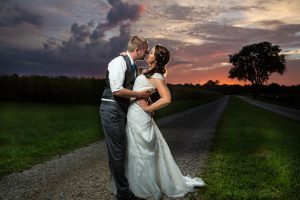 For that reason, we want to serve as a valuable resource with advice and recommendations from years of photographing weddings. 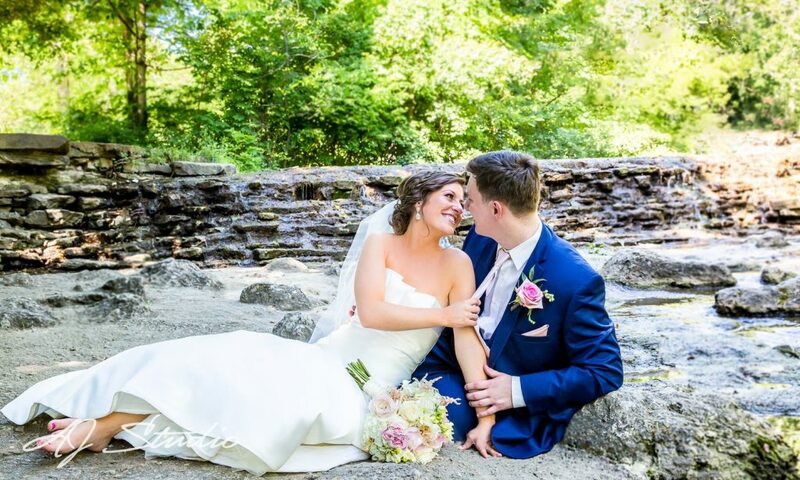 We love to hear from clients that we were able to help them relax and enjoy their wedding day! 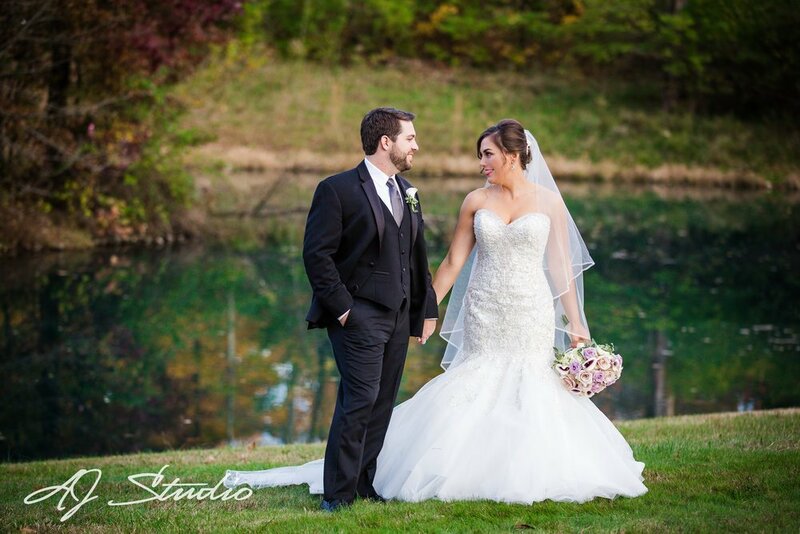 Read more reviews from past wedding clients. 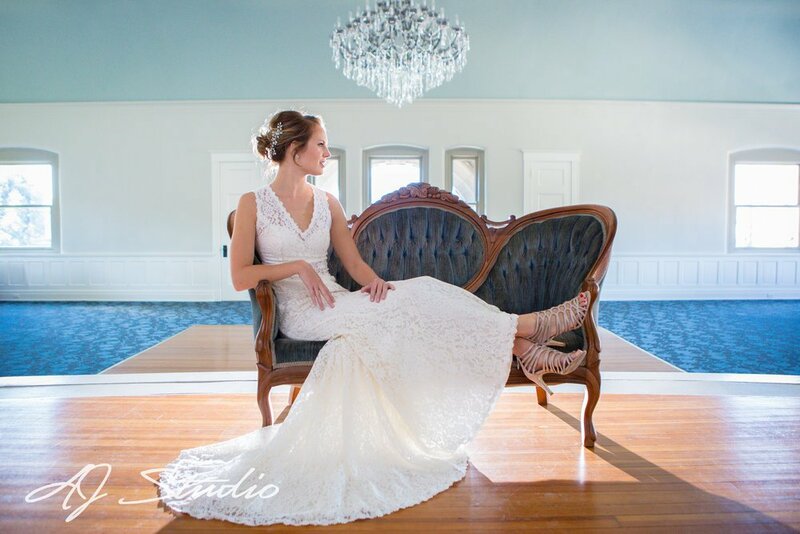 Come by our studio in the Reading bridal district to chat about your upcoming wedding and find out if we’re a good fit!